Cape Town’s City Bowl is amazingly aptly named. 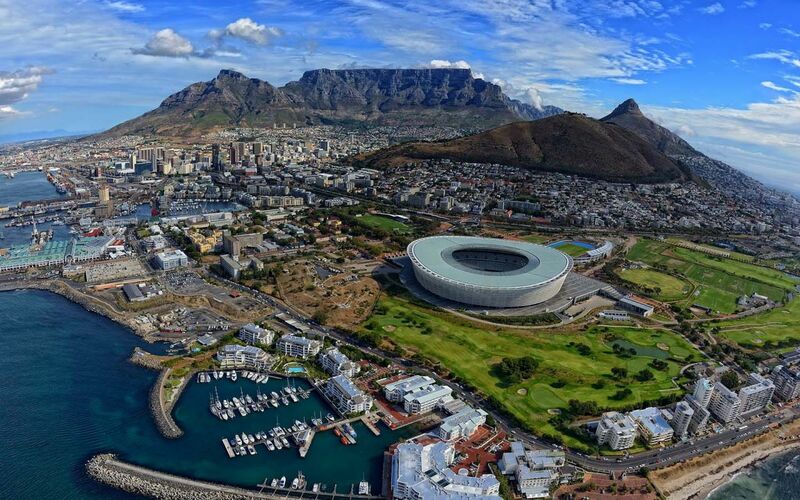 The heart of Cape Town is enfolded between the harbour and the mountain, virtually in the shape of a bowl. The City Bowl holds some of the most interesting and historically significant neighbourhoods and the likes of the Bo Kaap, Oranjezicht, Tamboerskloof and Gardens provide hours of easy meanderings, restaurants and historical sights. The City Centre lies encircled by these Suburbs that, the closer one gets to the mountain, the steeper they become, so that Higgovale and Oranjezicht lie right up on the slopes of Table Mountain. A current snapshot of City Bowl rental properties indicates that there is a large number of furnished properties available, but the real demand is for unfurnished homes specially for more than 6 month rental period. This is the” Post World-Cup effect” and, it is imperative that investment property owners get to know their market and cater to the demand in their particular area. Landlord should take their rental agent’s advice and not decide on a rental with no logical basis. Otherwise the only option would be for the property to sit empty until demand picks up, which is untenable. It is advisable to keep a good tenant at a slightly reduced rental rather than incur all the running costs associated with an empty property. Cape Town Accommodation, ranging from Residential Houses to Small holdings (farms). Higgovale and the Atlantic Seaboard are home to many upmarket houses with breathtaking view. Our houses range in rental from R9000to R45,000 per month. There is a lots of demand for short accommodation furnished (4 to 6 month) starting from December till June (high season) but the demand for long term rental is still strong specifically in the Tamboerskloof and Gardens area thru the year. 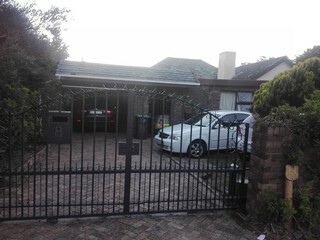 Boasting with a huge variety of Houses ,Semi detached cottages Clusters and Secure Residential Estates available for rental they are varying in pricing from R6.000 to R55 ,000 per month, Cape Town and its surrounding areas find itself in an exciting town home to many new and up and coming residents. Latest development within this market finds most developments being very secure with 24 hour guarded patrol, electrified fencing as well as armed response vehicles. Property within this grouping, range in size from 1 bedroom 2 bedroom, 3 bedroom and magnificent multi-level residences. Looking for Houses, Townhouses, Clusters, or just your average home away from home, to rent in Cape Town and surrounding areas contact ONLY RENTALS CITY BOWL citybowl@onlyrentals.co.za or browse our properties to rent page.